SO MUCH SPACE! 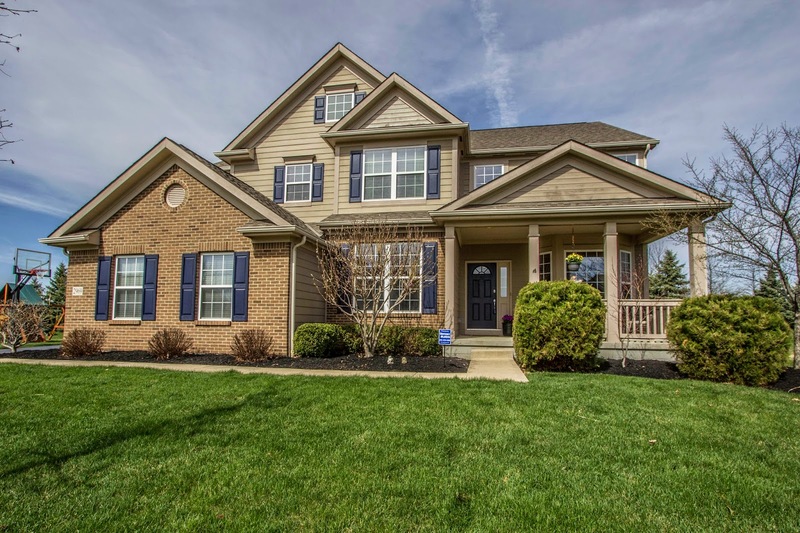 5 Level home (Covington model) with over 4,000 SF on 5 finished levels! ~1/2 acre lot with custom patio close to Alum Creek State Park/Beach! Two-Story Foyer with wood floors opens to a Vaulted Great Room. 1st Floor Den & Laundry. Fully applianced Kitchen has walk-in pantry, Corian counters & peninsula. Master Suite has vaulted ceilings & private Bath with garden tub. Loft and Bonus Room (poss. 5th BR) in upper level. Mid-level Theatre/Family Room. Finished 5th level has BR/Theatre Room with walk-in closet & Full Bath. 4-5 BR’s & 4.5 Baths. Olentangy Schools. Only $409,900! Call DeLena today!